When the St. Louis Rams departed St. Louis in 2015, many fans were done with the NFL. 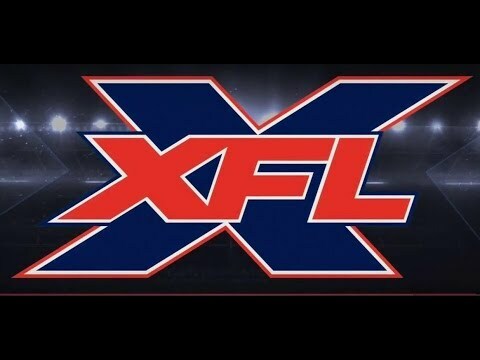 Well, fans will have a new pro team to root for in 2020 when the XFL opens its inaugural season. St. Louis will be home to one of the leagues teams. The XFL, backed by World Wrestling Entertainment owner Vince McMahon, lasted one season in 2001. The league, while ultimately a disappointment is credited with a number of innovations that networks use to air the NFL today. McMahon has vowed to have a more hands-off approach this time around. The team, not yet named, will play 5 of its 10 games at The Dome at America’s Center. The league is scheduled to kick off in the Spring of 2020.